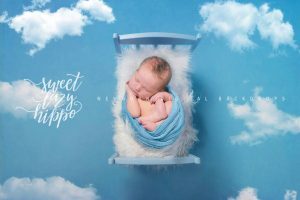 Home / FOR BOYS / Newborn Digital Backdrop for Boys. 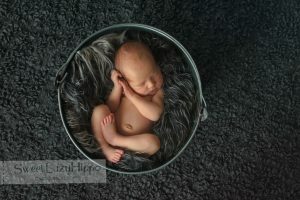 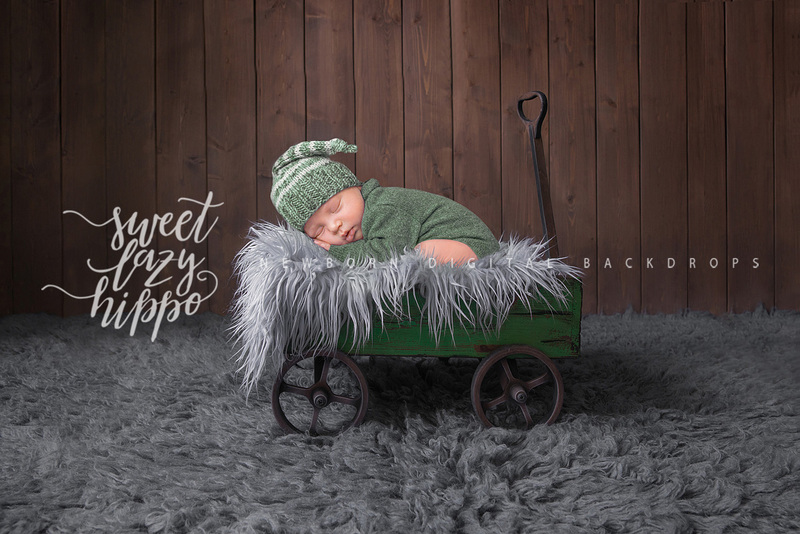 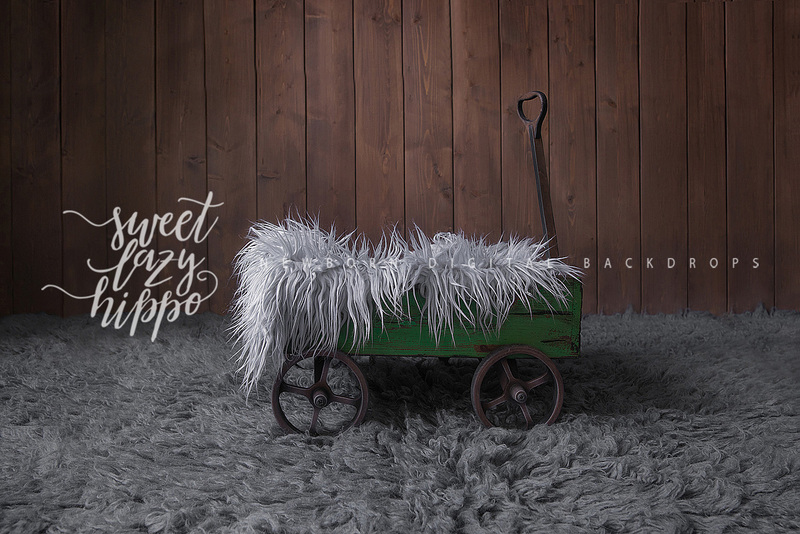 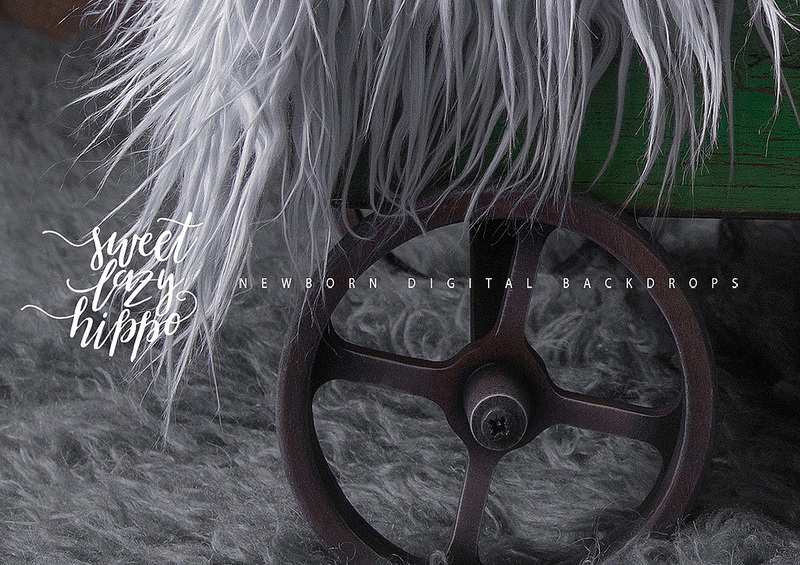 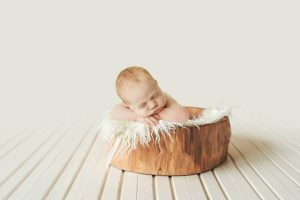 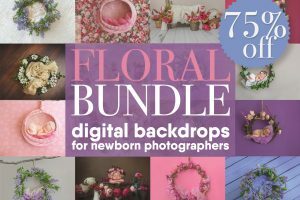 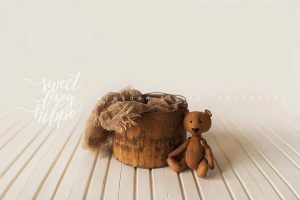 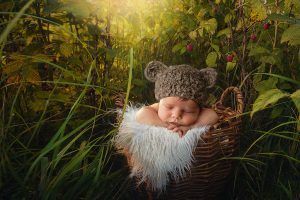 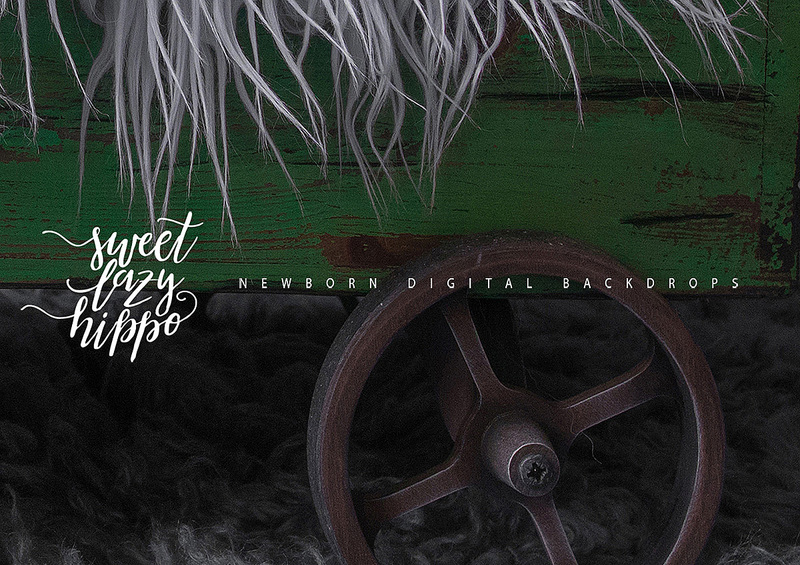 Vintage Green Cart and Gray fur newborn Digital Photo Props. 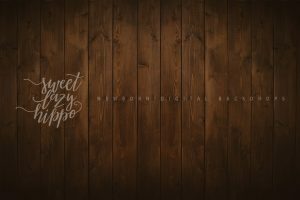 Dark wood Background.